If the information is out there, we will find it. 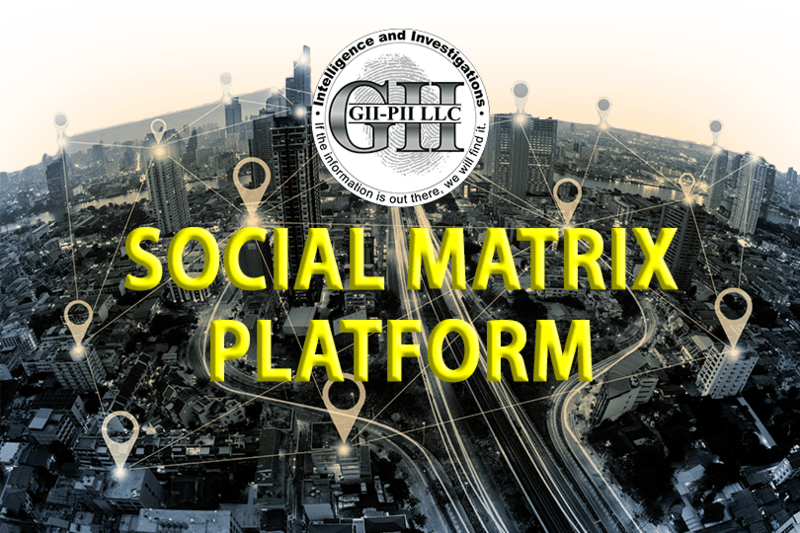 With the increasing demands of gathering information to prevent fraud, investigate claims, and locate specific data, GII-PII has created game changing services that will revolutionize the industry’s ability to gather information quickly. The ROVR-SV 360 is our Exclusive high-tech remote operated video recording surveillance vehicle. The ROVR-SV 360 vehicle can be used for both manned and unmanned surveillance in the field. 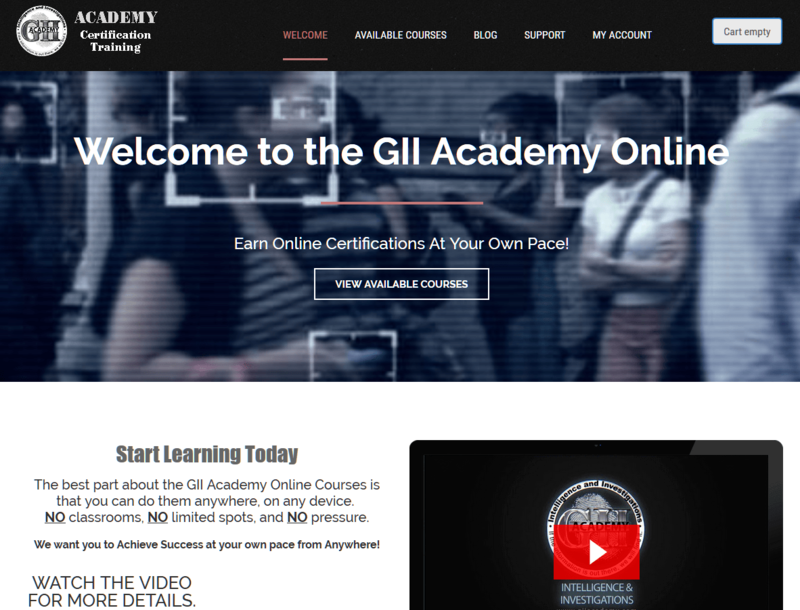 At GII, we are dedicated and committed to one goal and that is providing the intelligence approach to investigations. We are Investigators, Nursing Directors, Directors of Service Providers and Board Certified Social Media and Cyber Analysts. GII-PII does not focus on providing just surveillance services, therefore, we are not driven to get surveillance assignments or fit surveillance into a schedule around other surveillance in the area. We are committed to providing information with tried and proven analysis that will drive any investigation to be a success, whether it is Surveillance, Open Source Media, Cyber Investigations or SIU services. With the introduction of our first certification course, Social Media Research Investigator (SMRI) , you will learn how to leverage social media platforms and other online resources to collect intelligence on your person of interest, using the latest techniques and methods available. This is just the first of MANY courses available to further your learning and excel you knowledge in data mining, profiling, and intelligence gathering and analysis.